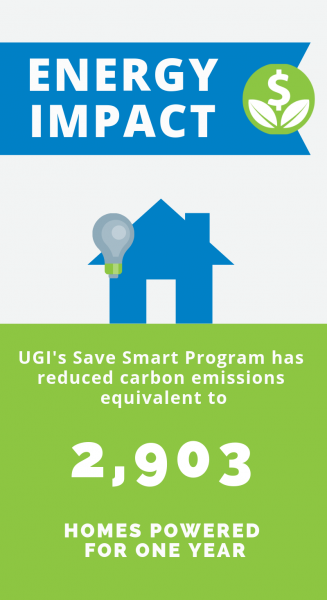 At this time, rebates are only available to UGI South and UGI North customers. 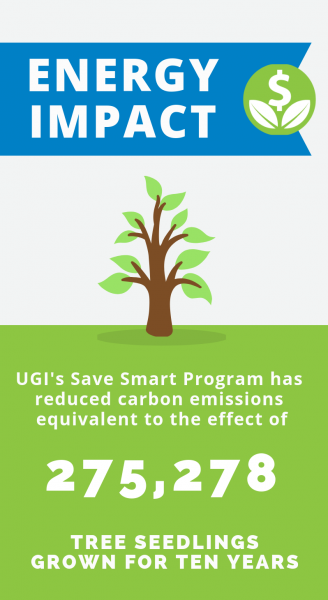 UGI Central customers are not yet eligible for these rebates. To verify your current eligibility by zip code, click here. $2,000 rebate, plus an additional $2/MBH, when you purchase and install an ENERGY STAR® certified commercial boiler in your building. $4/MBh when you purchase and install an ENERGY STAR® certified commercial water heater. Up to $500 in rebates when you purchase and install an ENERGY STAR® certified fryer in your kitchen. $600 rebate when you purchase and install an ENERGY STAR® certified steam cooker in your kitchen. $50 rebate when you purchase and install a WaterSense® Certified pre-rinse spray valve in your dishwashing area. $2/MBh rebate when you purchase and install a 90+ AFUE unit heater in your commercial building. Up to a $250 rebate when you purchase and install steam traps in your commercial facility. Improve the efficiency and comfort of your existing or new commercial building. Learn more. 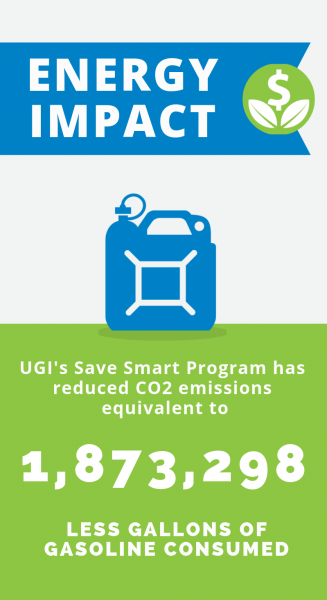 Program is currently available to UGI South and UGI North customers. UGI Central customers are not yet eligible.